4-B How Do We Get To Where God Is Calling Us To Be? 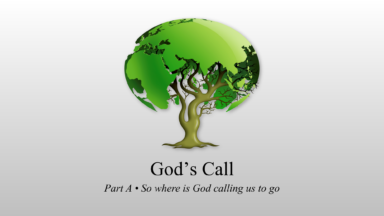 4-a So Where Is God Calling Us to Go? 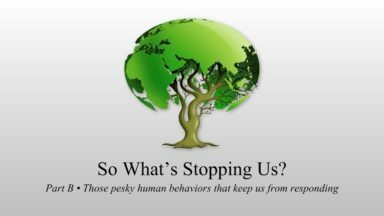 Sustaining Creation - Climate Solution #18 Wisdom of this Age. Sustaining Creation - Climate Solution #4 Instream Hydro energy!